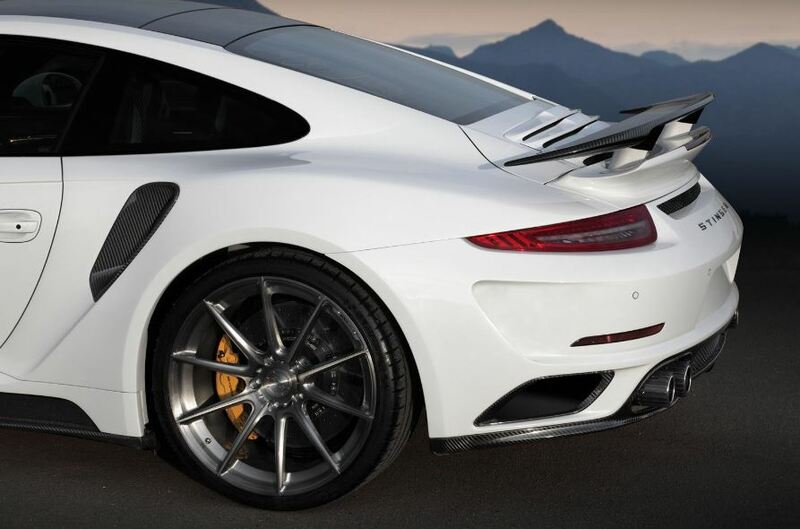 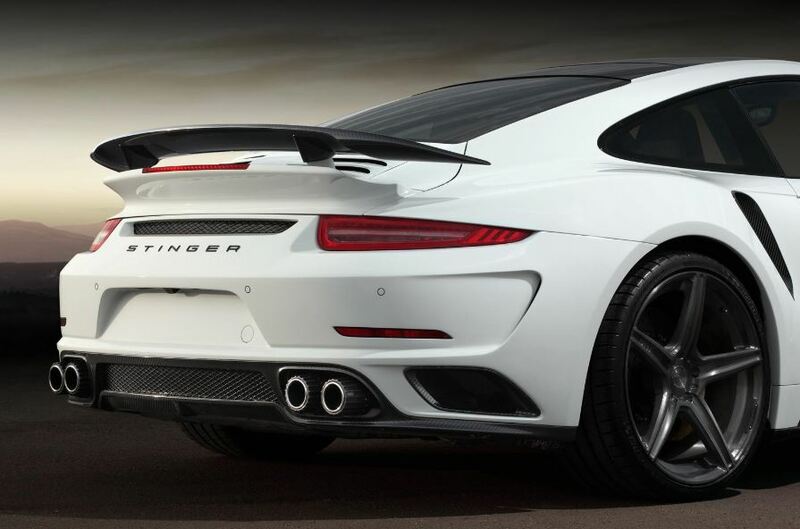 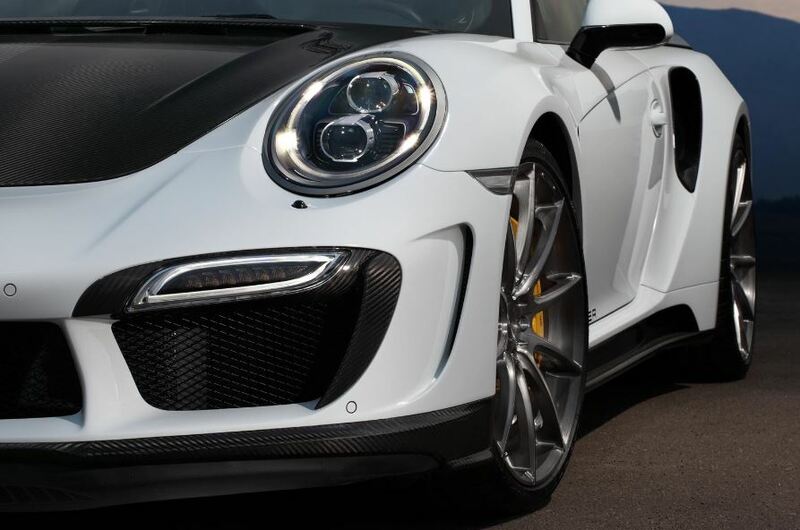 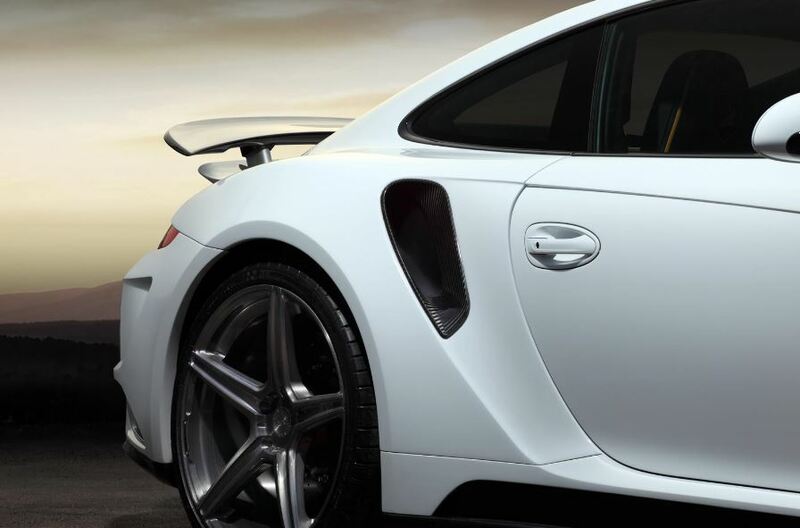 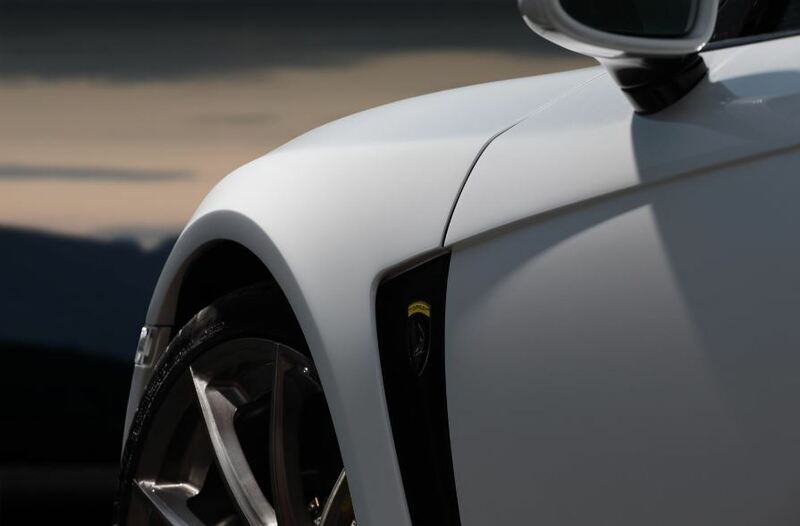 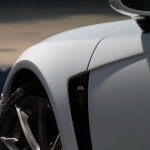 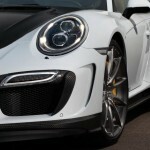 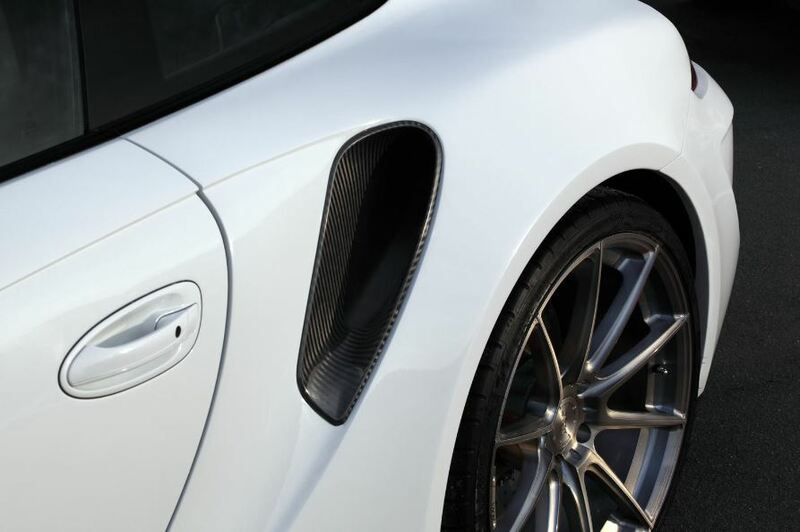 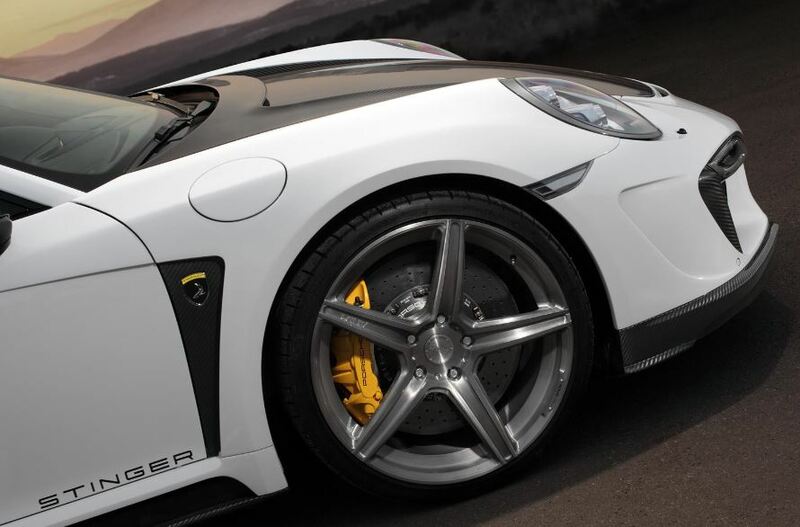 The Porsche 911 Turbo / Turbo S supercars have been recently the subject of an expensive and one-of-a-kind upgrade package, carried out by the famous specialists from the TopCar tuning division. 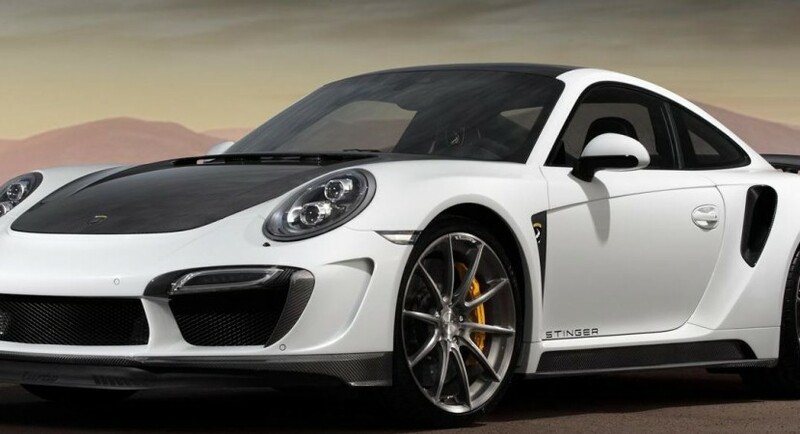 The models will set you back at 275,000 euros. 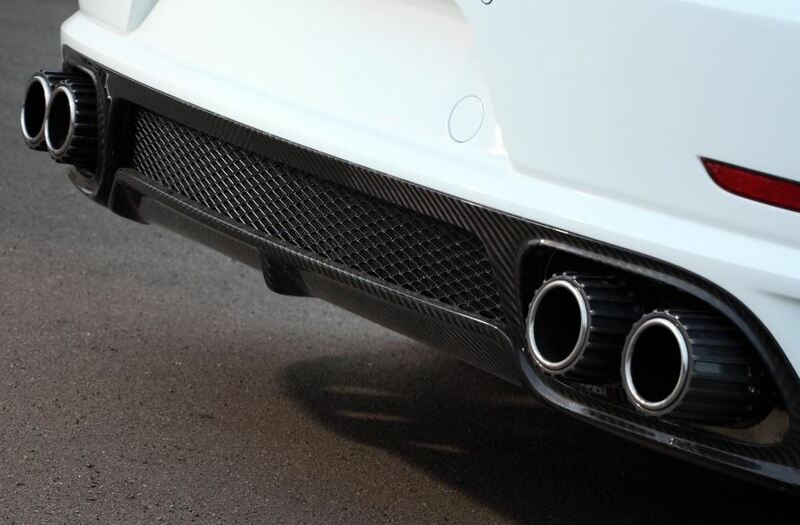 The upgrade program costs 46,580 euros and involves some fine modifications done at the body, cabin and powertrain. 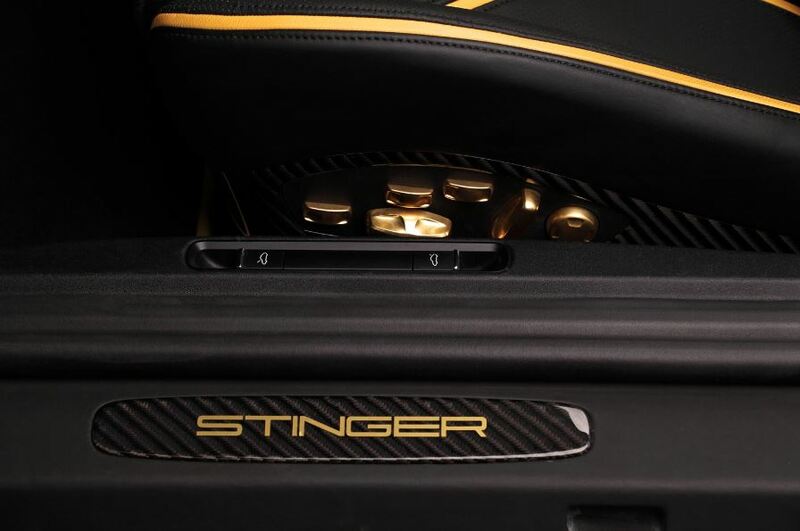 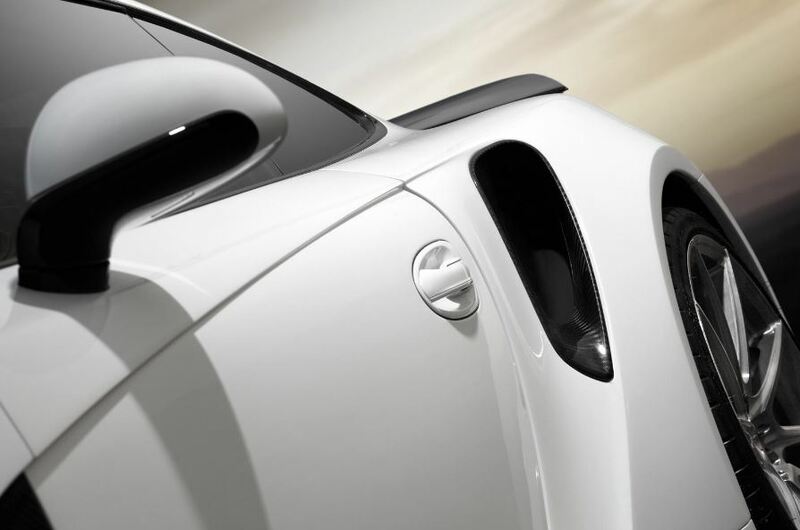 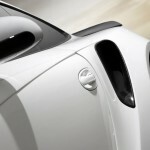 The upgrade package is called the Singer GTR and includes a lot of carbon fiber components at the body, meaning that the tuner has used more than 25 composite body panels. 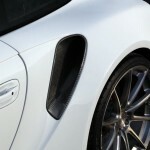 Some one-off wheels from the ADV 1 have also been installed. 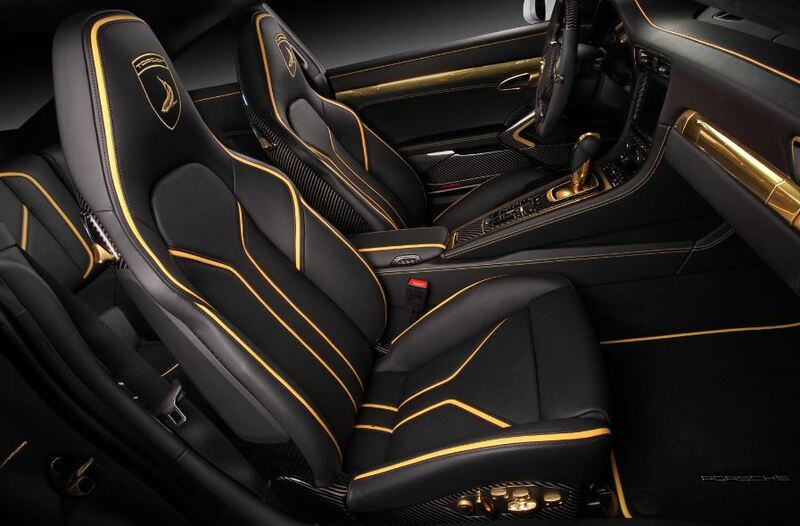 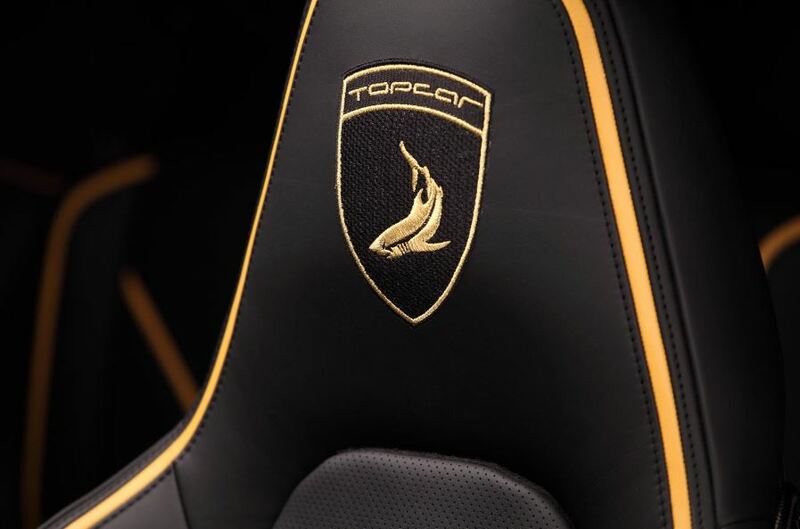 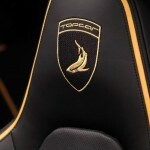 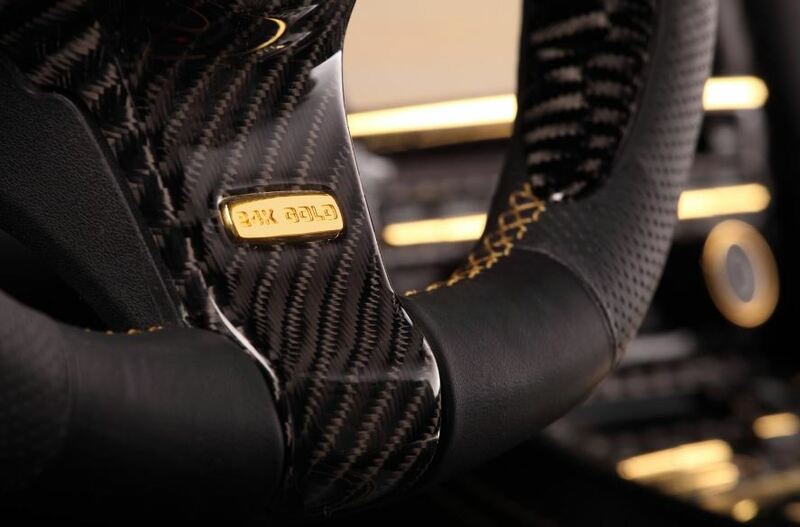 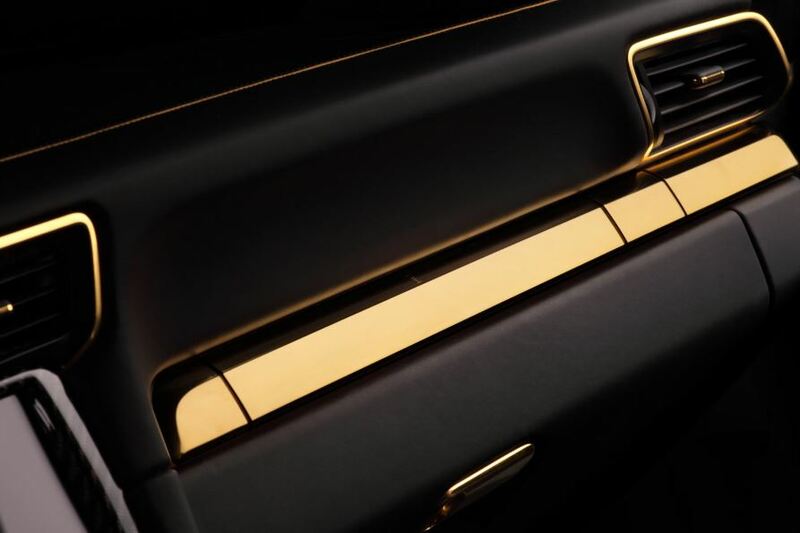 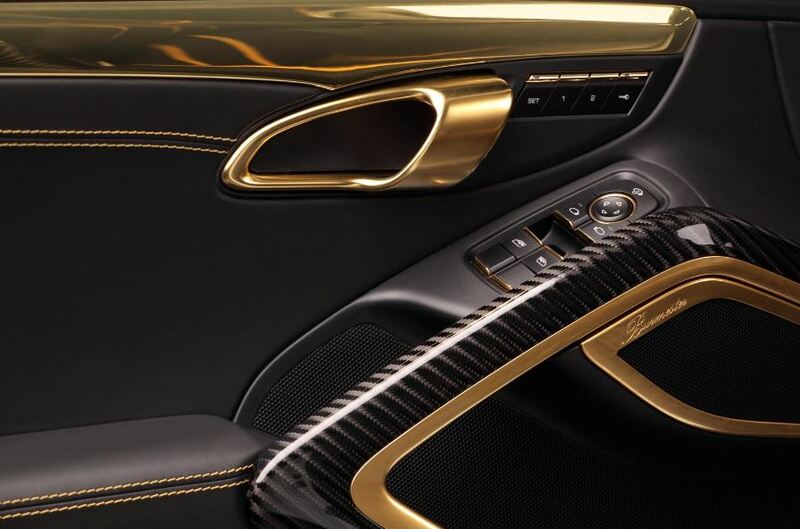 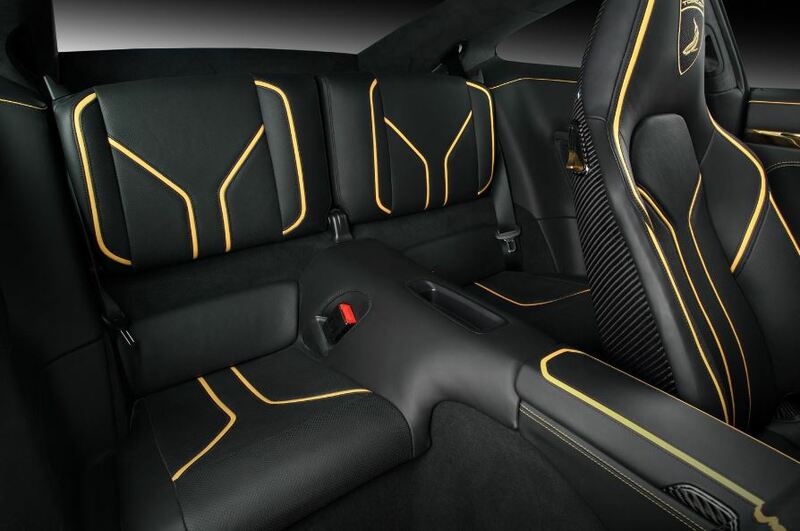 Inside, both models have received more premium features, like black leather, 24-carat gold features and a few more. 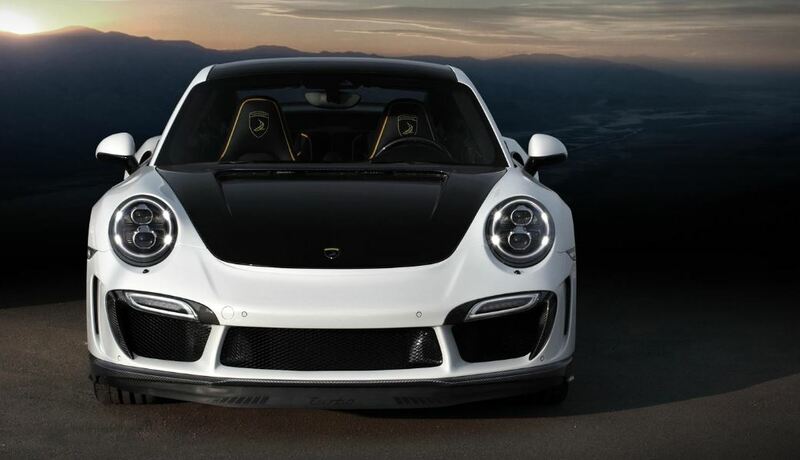 Under the hood, the TopCar tuner division has increased the power of the Turbo 911 / Turbo S, the models now juicing up 620 horsepower and 654 lb-ft of torque, meaning a 60 horsepower boost and 130 Nm of torque. 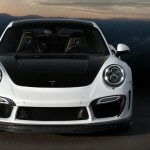 More details will be announced next year in January, at the National Exhibition Center in Birmingham, United Kingdom.